Shortly after announcing that Rian Johnson would be getting his own trilogy of films set outside of the Skywalker Saga area, Lucasfilm announced that Game of Thrones duo David Benioff and DB Weiss would also be getting their own series of films. 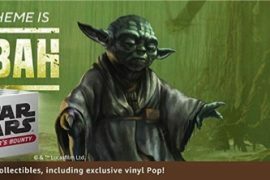 This rumor comes via a source from Star Wars News Net. The source is said to be someone who has worked on all of the Disney Star Wars movies that have released so far. 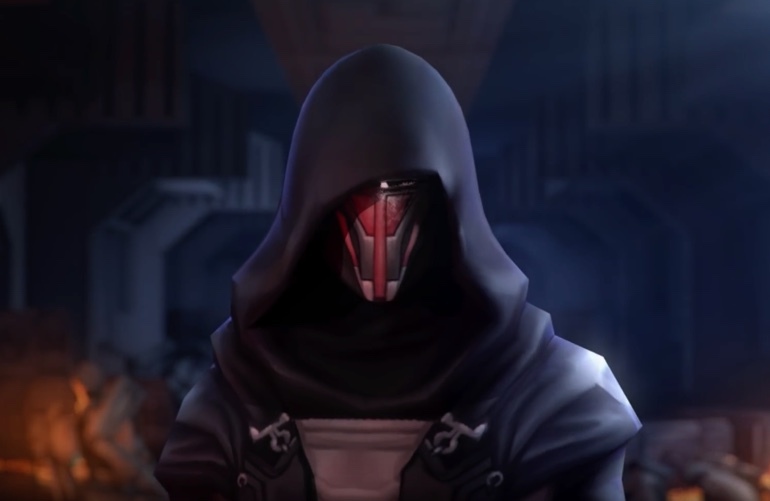 Obviously there is no way to confirm whether any of this information is true or not, but the Old Republic timeline is ripe for new content. Also, this is generally believed to be a more brutal and chaotic time in Star Wars history filled with massive Jedi vs Sith battles, right up Benioff and Weiss’s alley. We will keep an any out for any type of confirmation for this story, and you can guarantee that Matt and I will be talking about this on the Star Wars Time Show this week!